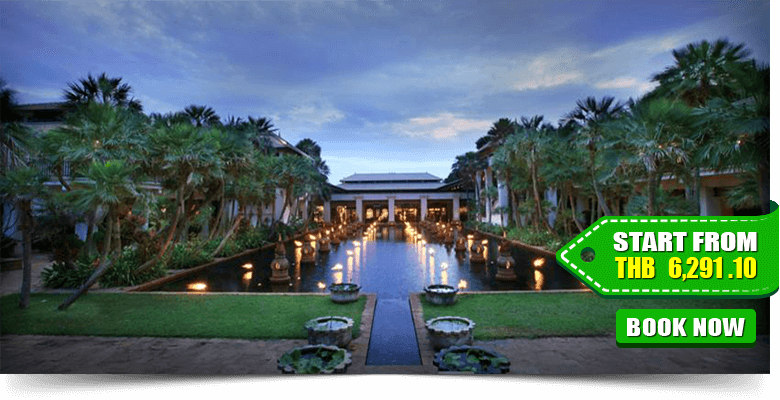 JW Marriott Phuket Resort and Spa is a place of elegant accommodation and first-rate services. 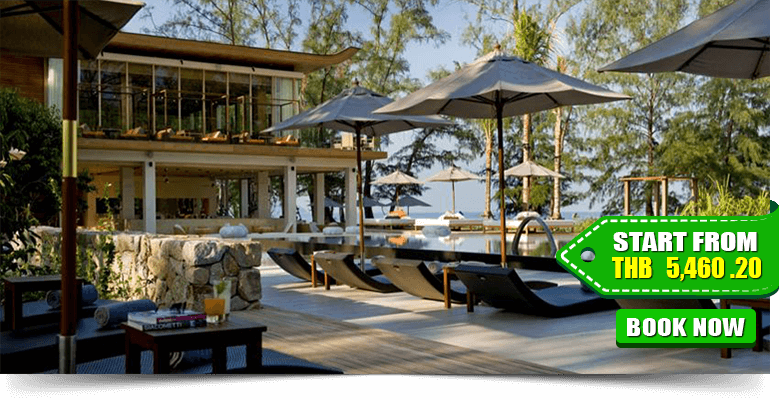 It is just a 15 km from Phuket International Airport. Soundproofed rooms at Marriott Resort offers private balconies with views of the garden, pool or ocean. This property offers five different categories of living rooms. 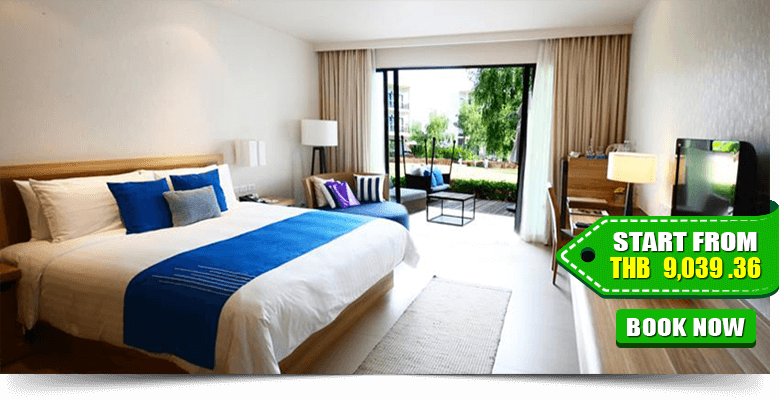 Each is equipped with en-suite bathroom, private balcony, a flat-screen cable TV, DVD player, a minibar, and tea/coffee maker. Sun terrace is available to soak up the sun and remove your all tiredness. 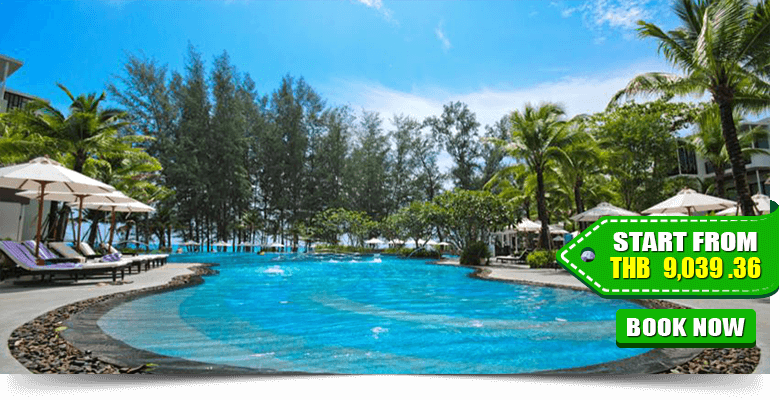 Centara Grand West Sands Resort & Villa is located on the west coast of Phuket, the longest and most serene beach on this side of the island. It is situated a 20-minute drive from Blue Canyon Country Club and Yacht Haven Marina. 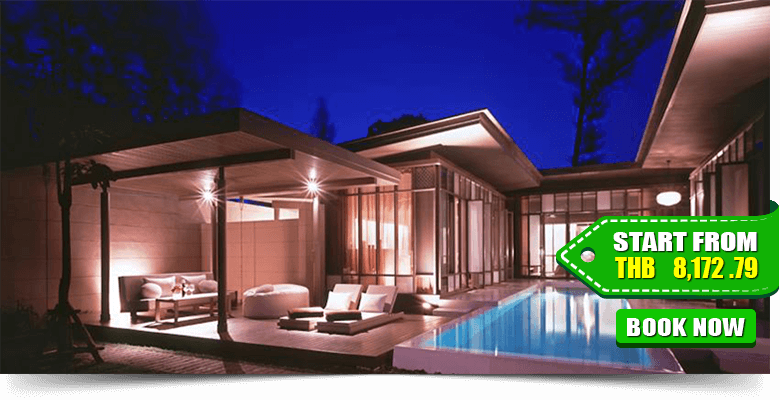 Phuket International Airport is approximately 2 km away from this property. 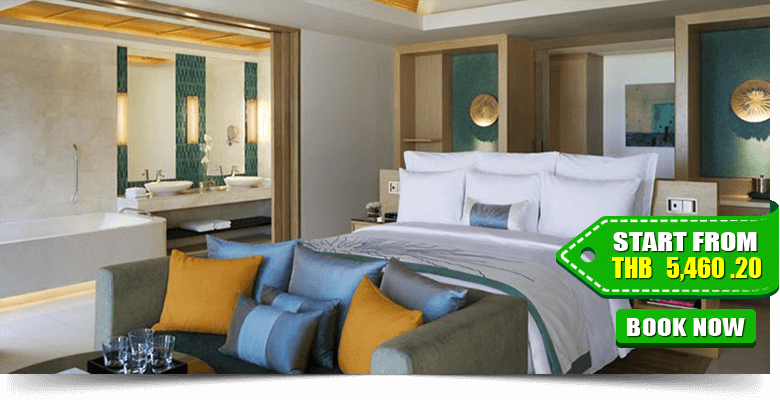 All guestrooms feature flat-screen TV with satellite TV, complimentary wireless internet access, energy-efficient and silent air conditioning, in-room safe, mini-bar and refrigerator, tea and coffee making facilities, hair dryer, and IDD line telephone. There are garden, outdoor pool, terrace and indoor games zone available here. 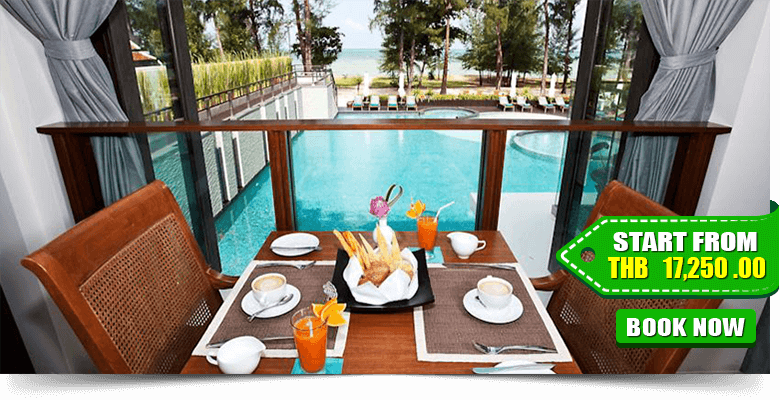 SALA Phuket Resort & Spa is a resort of elegant accommodation and outstanding features. 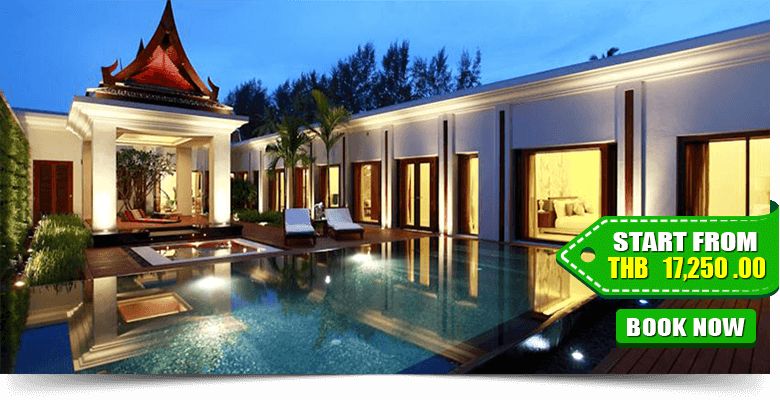 It features three beachfront pools and villas with private pools and sundecks. 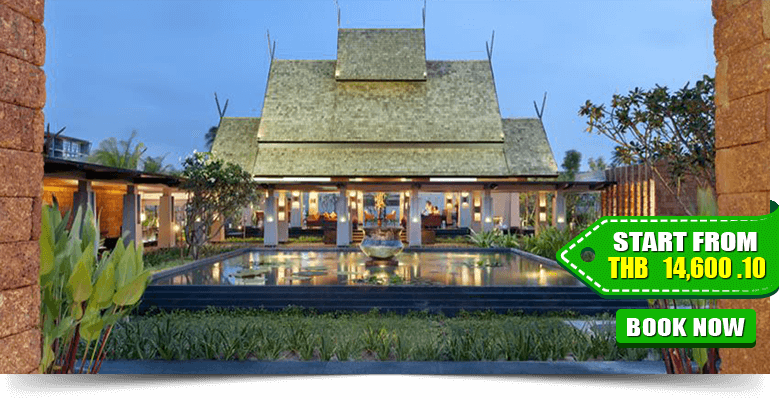 It is a 20-minute drive from Phuket International Airport. The scenic Phang Nga Bay is a 25-minute ride away. 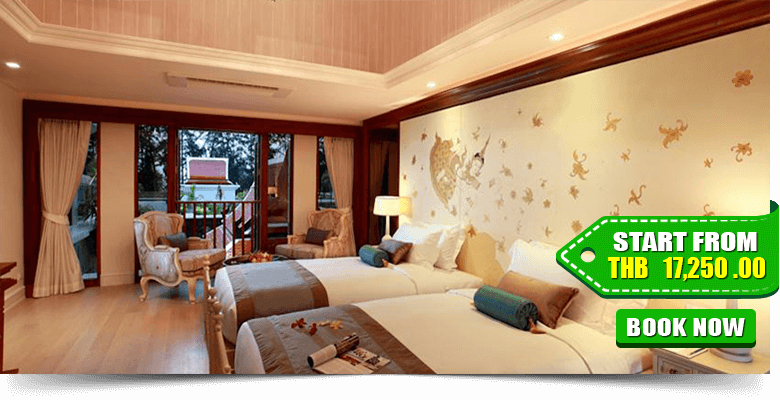 All rooms of this resort are well-fitted and provide most of the modern amenities. 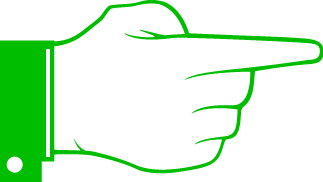 There are six categories of rooms in this property. 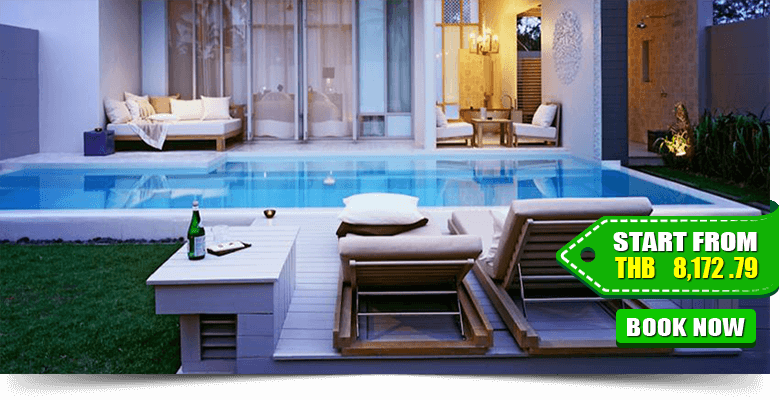 Rooms and villas feature flat-screen cable TVs, DVD players, and outdoor bathrooms with freestanding tubs overlooking the pool, and free Wi-Fi. 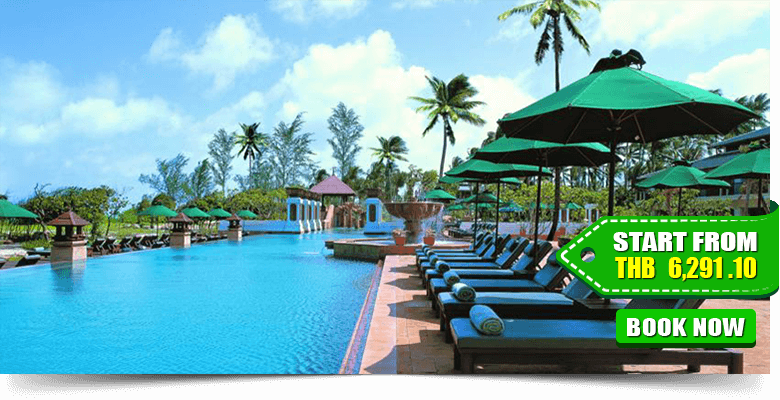 Renaissance Phuket Resort & Spa is a place of delightful accommodation with all world class services. It features a large outdoor pool, jogging and biking trails, and five restaurants. 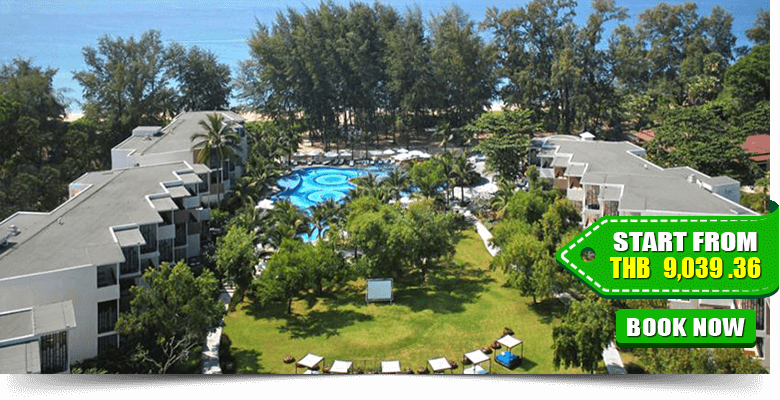 It is just 16 km from Phuket International Airport. 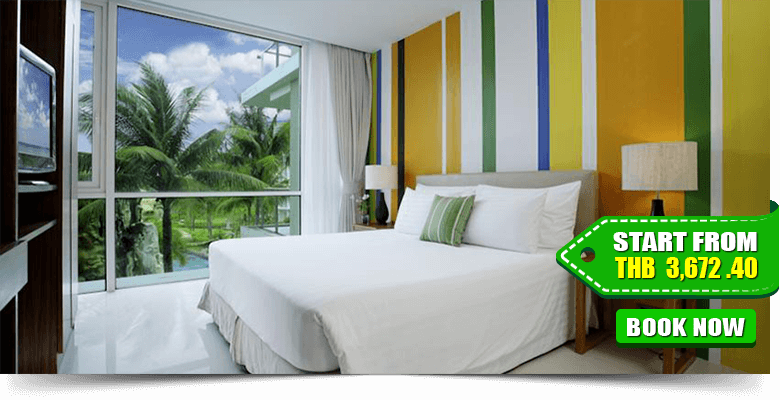 Including a fresh and colourful décor, rooms offer private balconies and lovely tropical views. 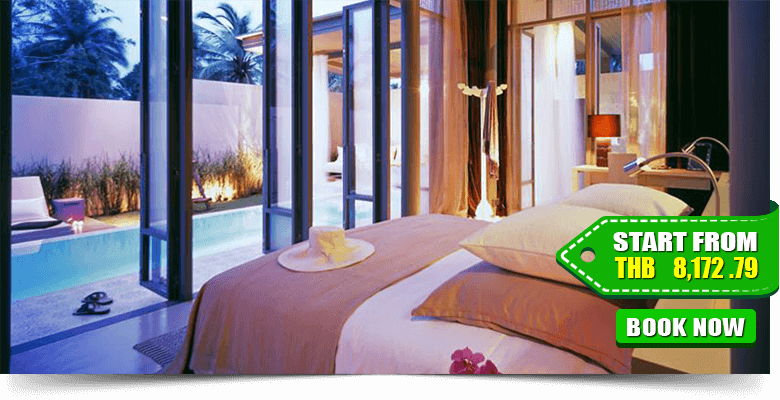 Each is furnished with a cable/satellite TV, a minibar and ironing facilities. Some rooms have a private swimming pool. The well-equipped fitness centre will invite you for a regular workout to stay fit. 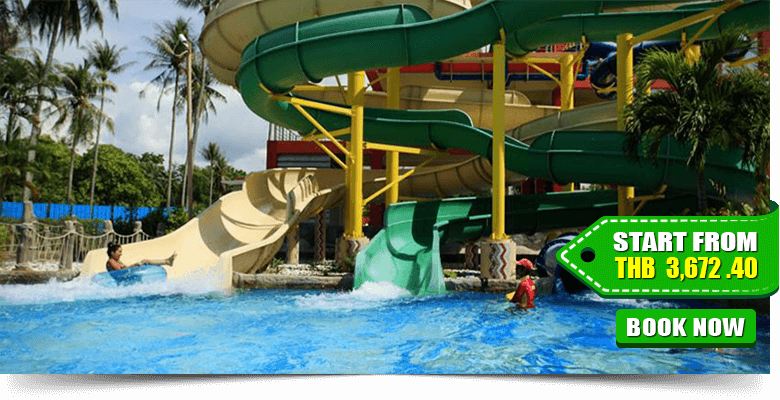 There are many activities including cycling, water sports facilities (on site), sauna, private beach area, Beachfront, Bicycle Rental, Bikes (free), games room, and kids’ club. 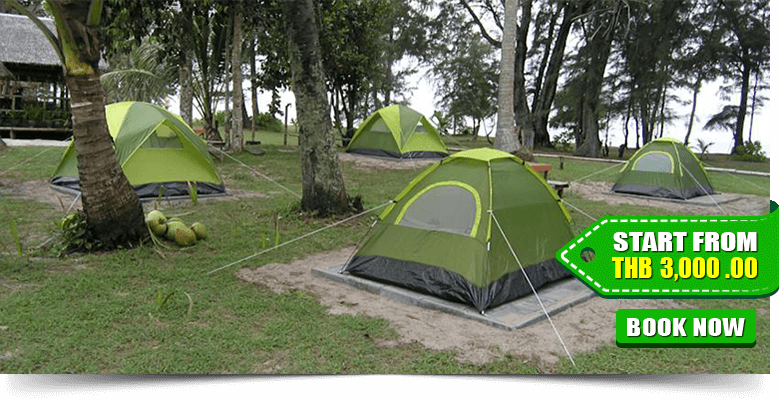 Holiday Inn Resort is located on an 11-kilometre stretch of idyllic Andaman coastline, the resort is the romantic escape for couples and a fantastic place to bring the family for an adventure-filled vacation. 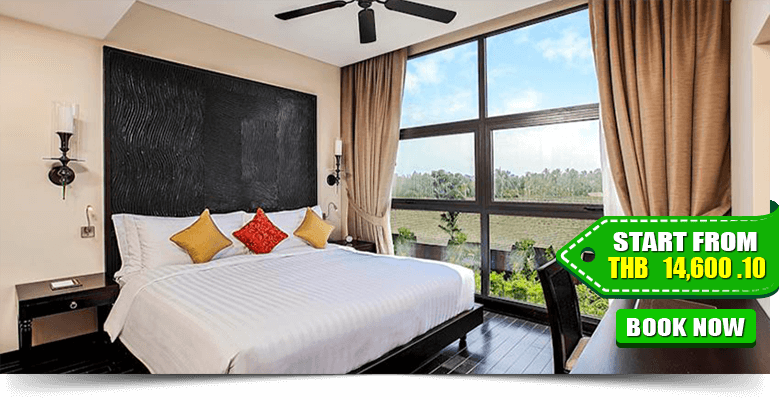 It is just 9 km from Phuket International Airport. Including light wood finishes, modern units open out to an outdoor seating area from sliding glass doors. 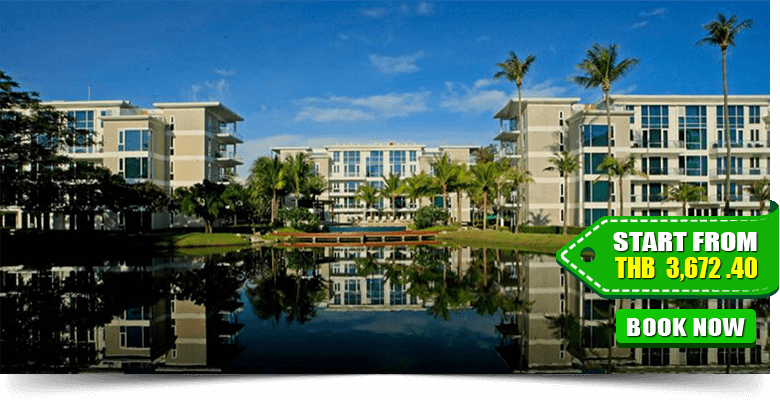 Holiday Inn Resort offers many category of rooms on your budget and tastes. There is an outdoor pool for your relaxation. Thai spa and massage are available here to have a wonderful relaxation time. 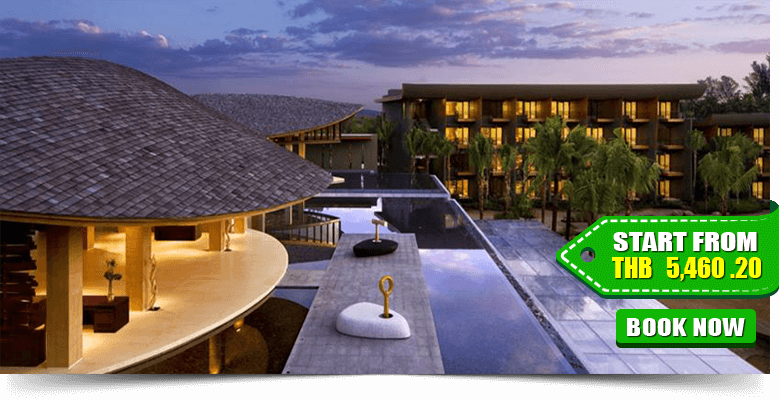 Anantara Vacation Club Resort is a brand new signature resort in north-west Phuket and it offers a truly easy-going tropical escape, only a 15-minute drive from Phuket International Airport and. 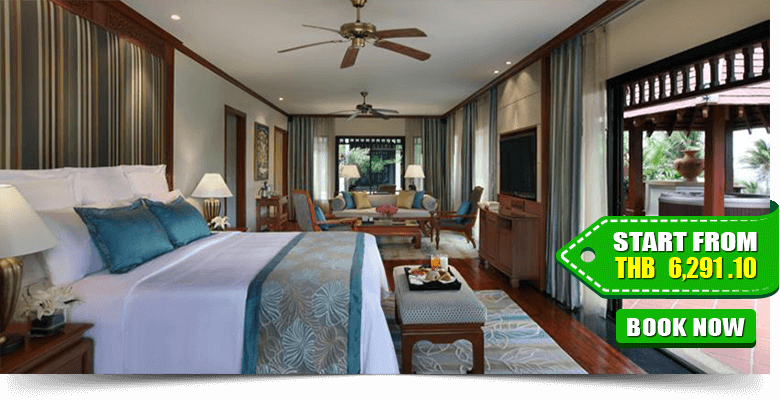 This resort is a six-storeyed complex offering one and two bedroom apartment suites and pool villas with truly generous space for comfortable living. Suites at this resort are sophisticatedly well-appointed and smoke-free. Seaside Cottages is a beautiful place to enjoy the stunning sea views near the seaside. 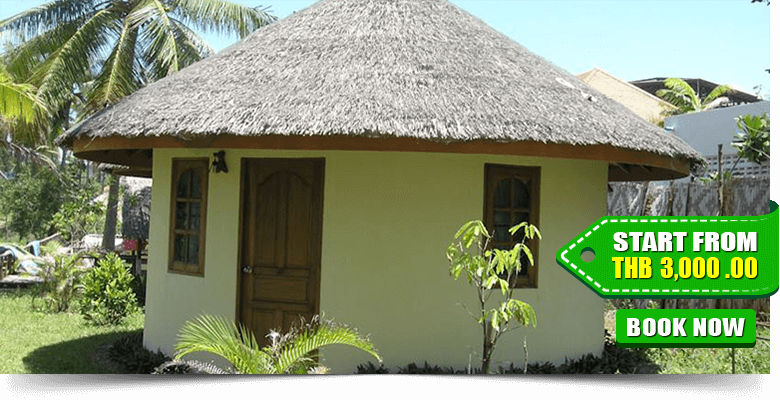 It offers a beachfront accommodation. 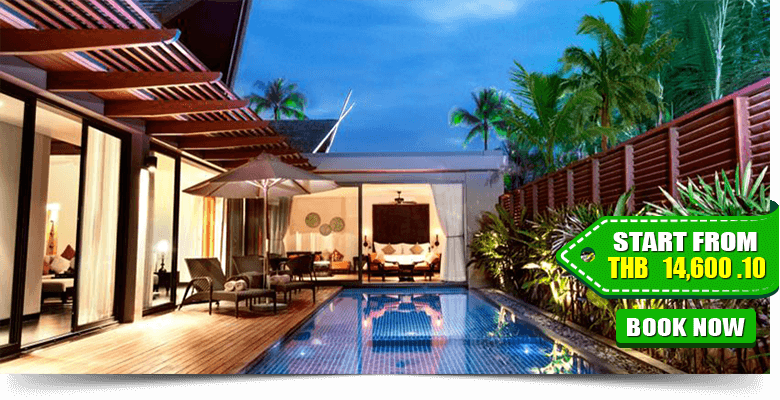 The nearest Phuket International Airport is just a 5-7 km away from this property. 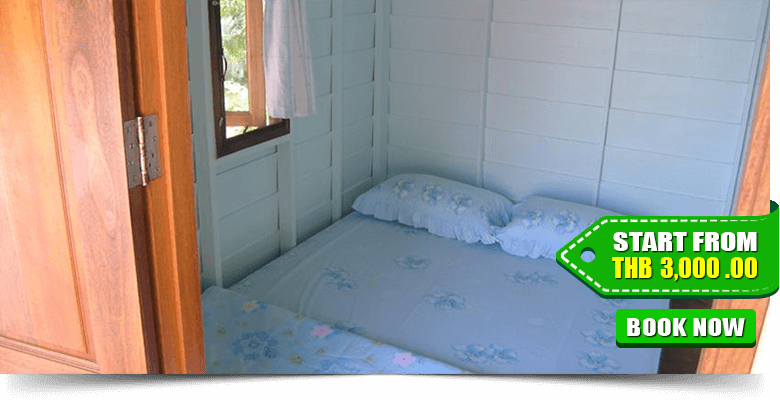 Decorated in simple style, each unit at Seaside Cottages comes with either a shared bathroom or a private one. In the garden, you would enjoy some of your leisure times.